Ruby Bridges paved the way for African American children to attend white schools. Your students can learn more about her life with these free Ruby Bridges printables. Whether you’re studying Ruby Bridges for Black History Month or Women’s History Month, be sure to download at least one of the Ruby Bridges printables below. They will be easy to integrate into your history and/or Civil Rights lessons. 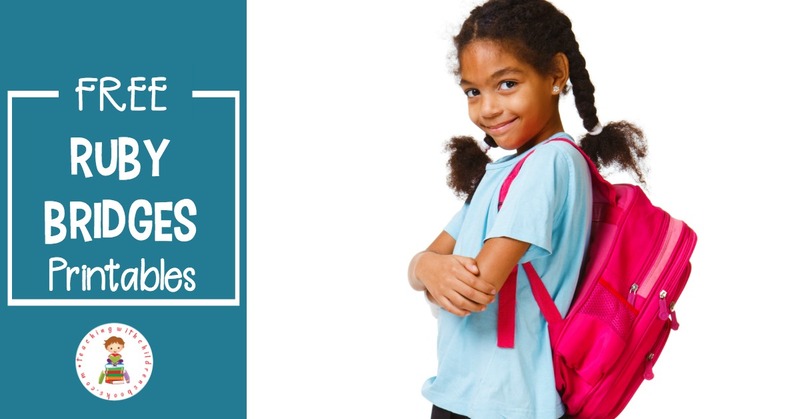 Whether you’re celebrating Black History Month or Women’s History Month, these Ruby Bridges activities and printables will make a great addition to your studies. The printable pack contains biography pages, copywork, notebooking pages, and more. 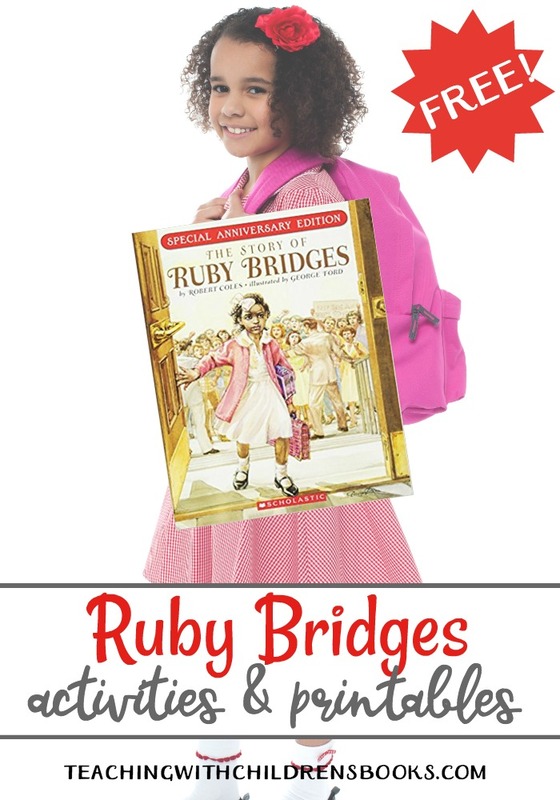 This Ruby Bridges mini biography is perfect for young learners. It features a brief introduction to Ruby Bridges’s life with pictures to color and short text on each page. Improve your students’ reading comprehension with this free Ruby Bridges worksheet pack. It’s designed for students in grades 2-4, and includes a reading passage and comprehension questions. Students can read a passage about Ruby Bridges, answer comprehension questions, and complete a word search based on the reading with this Civil Rights & Ruby Bridges worksheet. 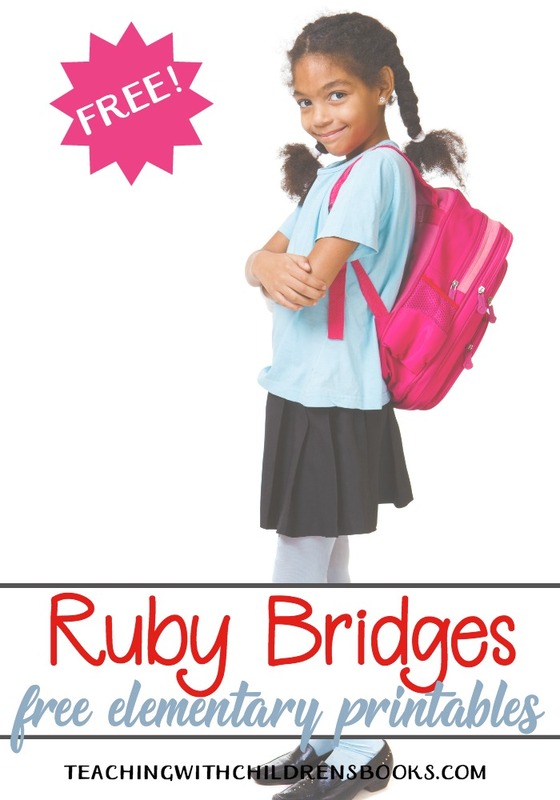 This Ruby Bridges freebie includes a “facts about Ruby” page and a journal page for kids to record what they’ve learned. 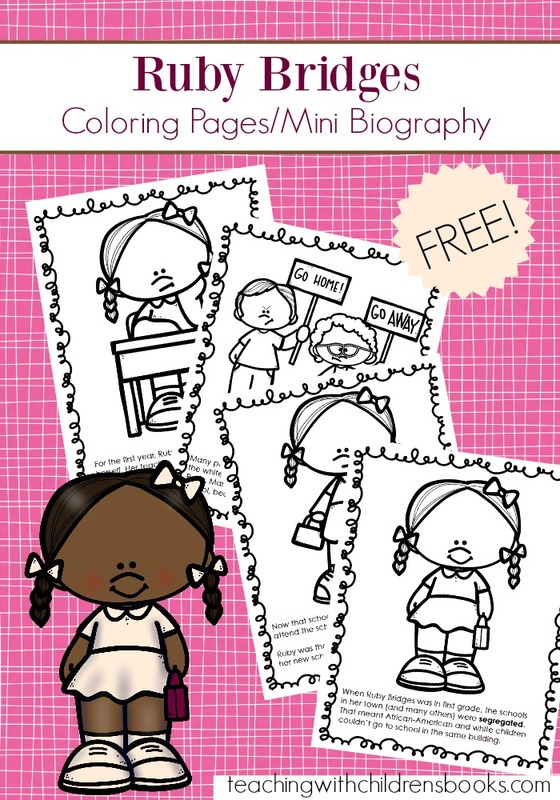 These free pages could be used alongside any Ruby Bridges biography. Scroll down to the bottom of this post featuring ideas for Celebrating Black History. 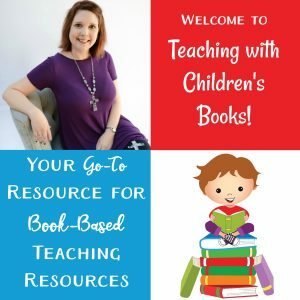 At the bottom of the post, you’ll find a link to a pack of worksheets you can use to create wonderful writing center featuring Ruby Bridges and a few other famous African Americans. This set of printables is designed to be used with kindergarten and early elementary students. No matter which one of the Ruby Bridges printables you use with your students, you’re kids will love learning more about this brave young lady. 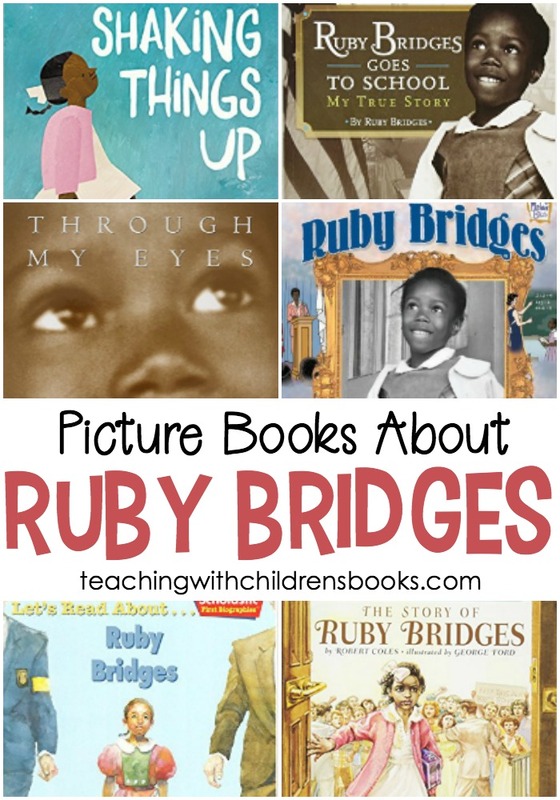 Be sure to check out the Ruby Bridges picture books I have featured previously. You should be able to find them at your local library or used bookstore. If not, you can order them on Amazon by clicking on the links in the post.